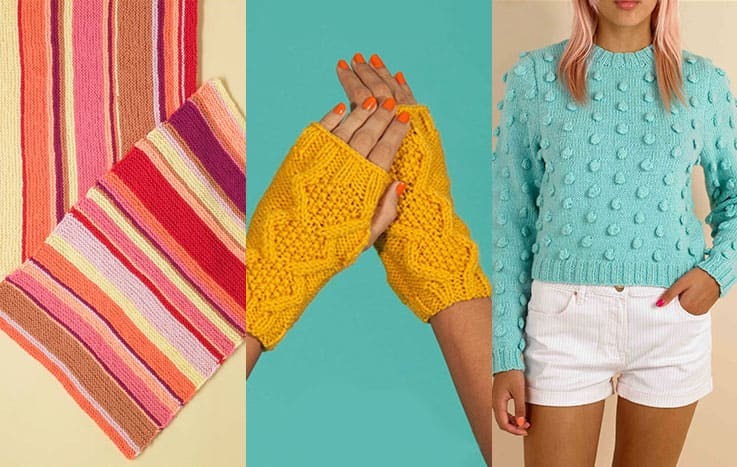 Your hands are your most important knitting tools, so it's important to look after them! 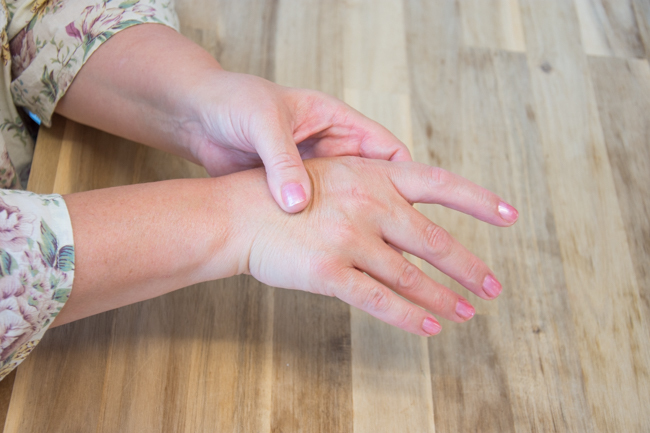 Here are a few exercises and suggestions to keep your hands in tip top health! We rave about our favorite needles and notions and care for them with extreme reverence, keeping them safe and treasuring them, but rarely do we extend the same love and attention to our hands! Our hands are full of tiny bones, muscles, and tendons that work together to enable us to be dextrous and supple - and I'm sure you all know the aching that can happen when we knit for too long, or with needles that are big or very small! We store tension in our hands and arms and this alone can make our hands crampy and sore. More severe problems, such as carpal tunnel syndrome, arthritis, and rheumatism all contribute to painful hands when we knit. 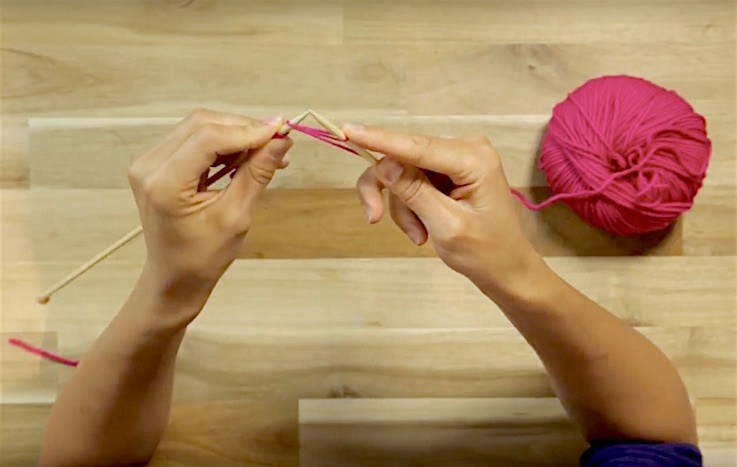 To keep your hands as healthy as you can, try these simple exercises before and after you knit. But please note, if you feel any pain, stop, and don't knit when your hands are sore! Gently push the flat of your hand against a surface to stretch your wrists - remember never push too hard and stop if you feel any pain. Wiggle your fingers and stretch your hands into stars to finish off! There are many different lotions and potions on the market for knitters, but any good hand cream will do. Keep your hands soft to keep yarn from snagging on dry skin. 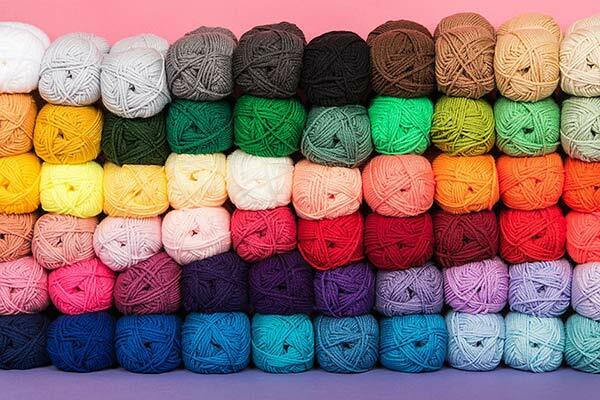 Keeping moisturized will help the yarn to move easily through your hands, and contribute to keeping your tension even. If you do suffer with hand pain caused by arthritis or carpal tunnel strain, there are needle options that might help. I have had carpal tunnel problems in both my hands, and have had surgery (which has been fantastic) - but I have found that shorter needles definitely helped with pain that shot up through my hands to my elbows. Use circular needles for knitting flat: it's just the same as using two single point needles technique-wise, you just turn your work for each row, but the weight of the knitting is balanced along the cable rather than on one heavy needle. Try wood or bamboo needles: a wooden or bamboo needle in your hand is warmer than metal and will imperceptibly mould to your finger shapes. If you are a lace knitter and you're worried about having smooth enough, sharp enough tips, don't worry - finer point needles (2mm, 2.5mm. 3mm etc) are just as shaped and sharp as their metal counterparts. 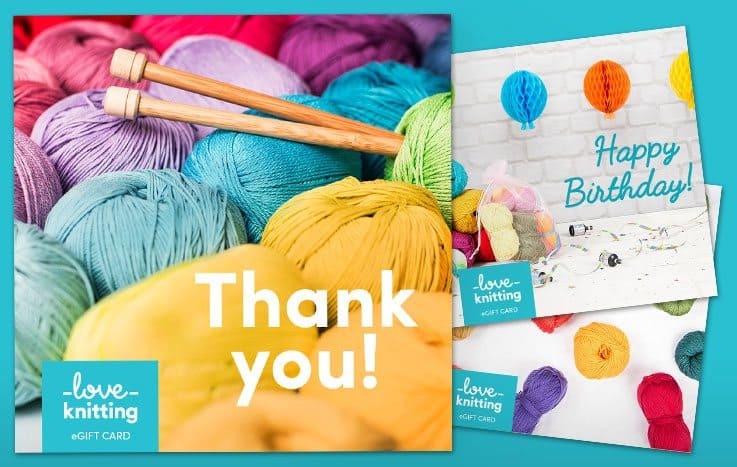 Tea, coffee and cake were made for knitters! Take regular breaks if you are working on large sections of knitting, or switch from project to project to keep moving to give your hands a rest.